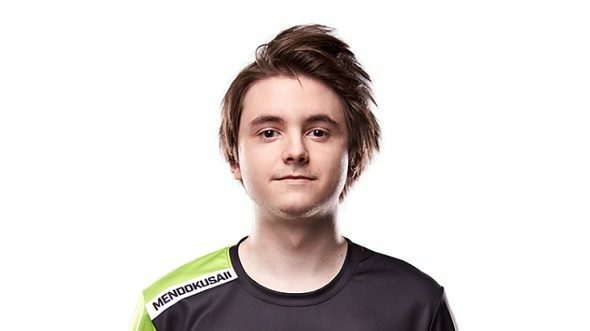 Lucas “Mendokusaii” Håkansson is living out his life’s dream at the age of 19 years old. 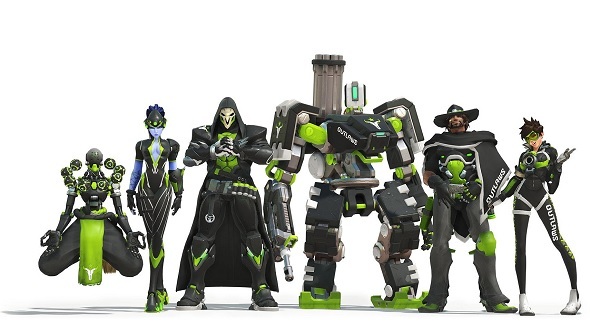 Every week he gets to take to the stage of Blizzard’s newly converted Burbank Studio in California to compete in the Overwatch League as part of OpTic Gaming’s Houston Outlaws. Once home to The Tonight Show, the freshly crowned Blizzard Arena stands as testament to both the spectacle that esports has become and the sum of $696 million the industry was projected to make in 2017. During the first week of stage two of the Overwatch league in February this year, Spectators watched the action unfold on the arena’s three giant screens, which wrap around the players on stage like an LED-heated embrace. As the Houston Outlaws began their match against the London Spitfire, the monitors bathe the assembled crowd in the calming, summery tones of Ilios – a map inspired by Greece and the Aegean Sea. Ten minutes later the same screens burst into a vibrant shade of lime green, causing the crowd to roar as the Outlaws take the game against the stage one champions. Another feather for Håkansson’s cap. 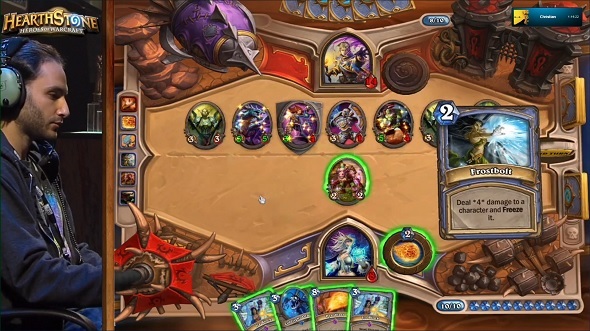 New to Blizzard’s latest esport? Here’s everything you need to know about Overwatch League. Despite his young age, the pro player has already been on a hell of a journey. While growing up in Sweden, he quickly decided that his would be a life of competitive gaming, or bust. He picked up Counter-Strike at the age of four before getting his own Steam account for his sixth birthday – which let him expand his repertoire. As he moved into his teens he began trying his hand at Counter-Strike: Global Offensive and Natural Selection 2. However, school would prove an obstacle for the youngster as he grappled with his faltering mental health and failed classes. 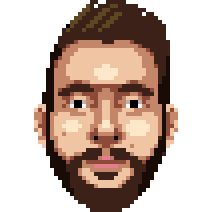 But gaming provided a much-needed release for Håkansson, and he was further inspired to try his hand at streaming after watching popular streamer Byron “Reckful” Bernstein. The earlier period of Håkansson’s competitive Overwatch career proved to be shaky. Despite going on a run of nine competitions undefeated in the space of a month with team IDDQD, the team that became the Dallas Fuel of the Overwatch League, he ended up leaving as both parties agreed it was the best option. Other highpoints saw him join Rouge’s predecessor MyDong and FaZe Clan before joining the London Spitfire’s predecessor Cloud9. While he had established himself as one of the early scene’s most talented and flexible players, Håkansson struggled to remain at any team for a prolonged period. While finding the ideal team was difficult, Håkansson’s livestream would remain a consistent outlet for the Swede as it continued to grow. It is easy to become disarmed if you ever tune in as you are greeted by an abundance of references to anime, along with a video clip of his father dabbing to alert him that someone has subscribed, increasing his income. While the stream is fun, there is also the sense of a deeper bond between Håkansson and his viewers as he picks up conversations that were left at another point in time, discussing topics such as mental health with complete openness. Unfortunately, 2017 started off in a way that by then was all too familiar for Håkansson, as he found himself stepping down from Cloud9’s active playing roster. The announcement of the Overwatch League the November before also led to an uncomfortable transition from the game’s current competitive state to that of the Overwatch League – tournaments became fewer with ESL, DreamHack and even Activision Blizzard’s MLG dropped support, which led to some major esports organisations dropping their teams. With only 12 teams announced for the opening season of the league, along with the disappearance of other major squads like Rouge, Fnatic, and Team Dignitas, Håkansson found himself in the same sink or swim situation he was in as a child.